As a parent, you want to make the safest choices but sometimes there is so much information out there that the decision can be overwhelming. That’s why we’ll help you figure out everything around booster seats in this overview. Take for example the regulations about child car seats – do you know if you comply, or even what the laws are? 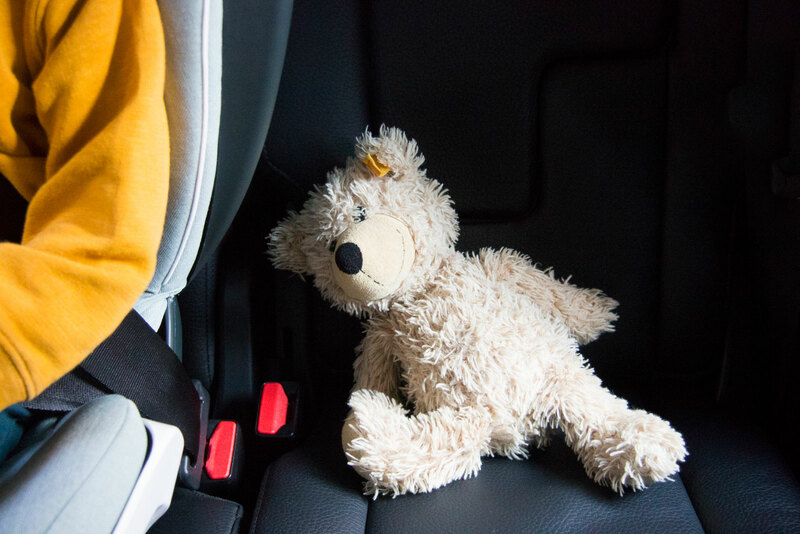 And how do you choose the safest child car seat for your child? Let’s take a look at the facts. 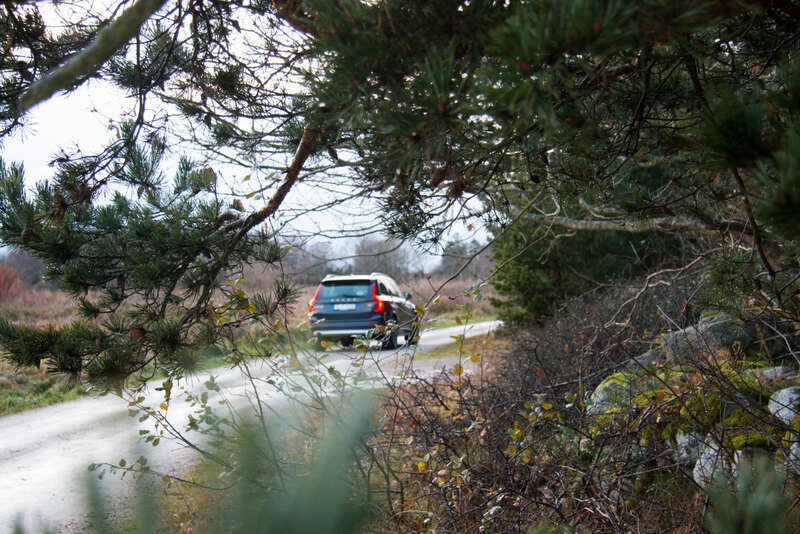 In Europe, there are ten children killed on the road each week and over 1100 injured*. The use of child car seats is one of the most important actions in preventing injury in a car crash. Child car seats can reduce the risk of injury by up to 95 percent. However, car seats can only improve safety if correctly installed. A recent UK survey showed that over 52% of seat-belt installed car or booster seats were incorrectly installed, with 27% containing major faults**. Confused about UN R129? Here’s what you need to know. In July 2013, the United Nations Economic Committee Regulation No.129 (UN R129) came into effect. To put it simply, UN R129 aims to ensure that children travel as safely as possible and to make it easier for parents to choose the right child restraint system (car seat) and install it correctly. At the moment, both the old regulations (ECE R44) and the new UN R129 co-exist. In 2018 it is expected that more and more new child car seats will comply with the new regulation. When the UN R129 phase 1 regulation came into force, BeSafe was ready to live up to it with the BeSafe iZi Kid i-Size. It was one of the first child car seats in the world to meet the new standards. “BeSafe has worked as a member of the committee developing this new benchmark,” says Okke van Mourik, head of product development at HTS BeSafe. In addition, we at BeSafe are implementing our own safety ambitions by developing solutions like the SIP+ that provides additional impact protection exceeding what is required by the regulation. Just like phase 1, UN R129-02 also has two different categories: ‘i-Size’ and ‘specific vehicle’. The ‘i-Size booster seat’ category ensures that a booster seat in this category fits in all positions in vehicles that have an i-Size marking themselves for a child’s stature height up to 135 cm. 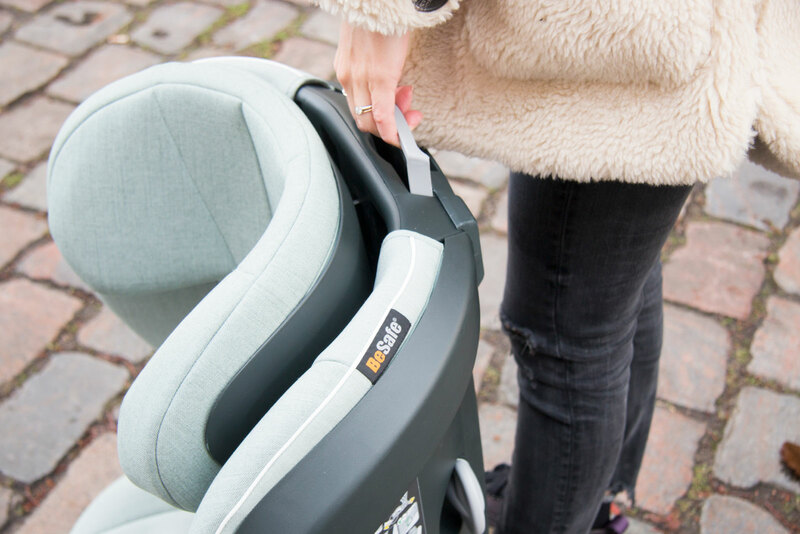 Additionally, it allows for a maximum width of 44 cm for the booster seat and requires stowable ISOfix arms, so that the booster seat can be installed both with and without ISOfix. The ‘specific vehicle booster seat’ category allows for widths above 44 cm, so that the fit in terms of height and width depends on the vehicle and should therefore always be tried out before purchase. It is also possible to combine the categories ‘i-Size booster seat’ and ‘specific vehicle booster seat’ into one booster seat. 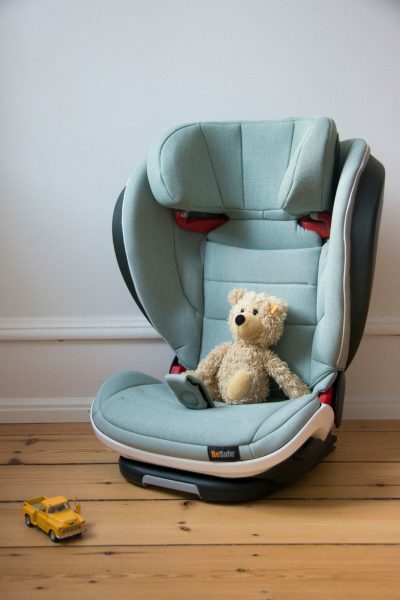 Why is a high back booster seat the safest choice for older children? Children from 100 to 150 centimetres tall (around 4 to 12 years old) are often placed on backless booster seats, the so-called ‘booster cushions’. This increases the risk of severe injury in a car crash. Shoulderbelt guides to ensure the seat belt is in the correct position and stays in place. 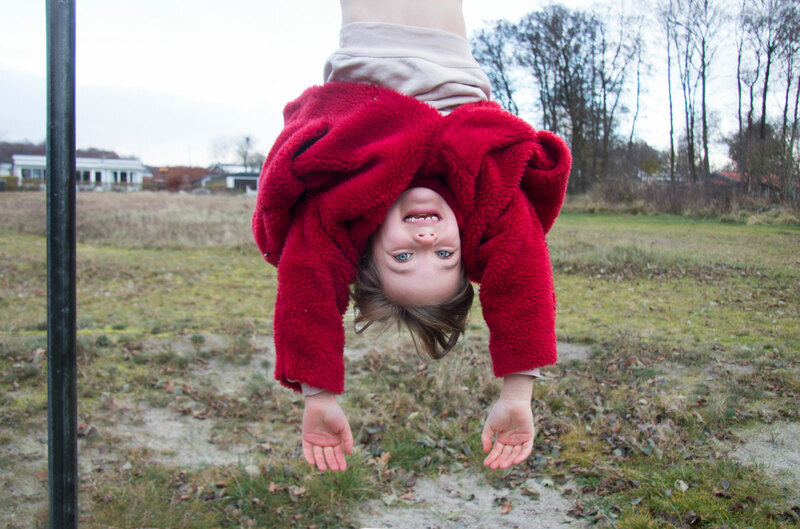 Is it time to change to a high back booster seat? Your child has the mental maturity to sit still in the high back booster seat. When leaning forwards a lot, your child is outside of the seat’s protection zone, so the seat would not protect your child as intended. Safety has always been and will always be BeSafe’s main priority. 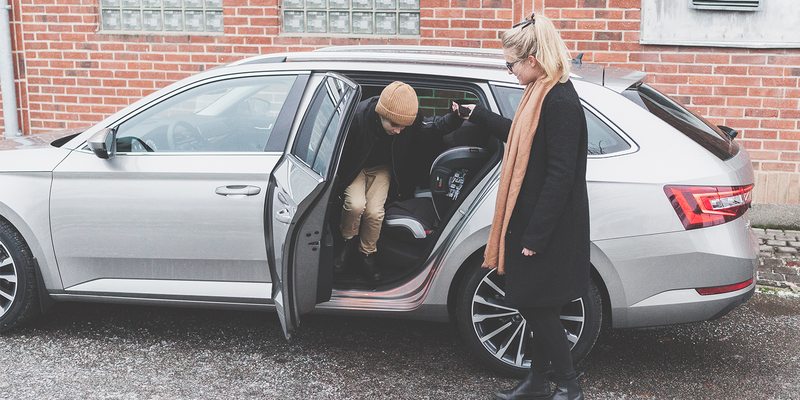 All children shall travel as safely as possible in the car, meaning rear facing for children up to at least four years of age and in a booster with a fixed back rest for older children. We therefore welcome the further development of UN R129 including and promoting high back booster seats with fixed back rests. Naturally, we develop our products with the latest safety developments and regulations in mind. We proved this in 2013 by launching one of the first child car seats in the world approved by UN R129: the iZi Kid i-Size. We have now implemented BeSafe’s safety standards together with the requirements from UN R129 and are taking safety to a new level by developing the BeSafe iZi Flex FIX i-Size – a high back booster seat that meets the severe impact criteria of UN R129-02 and is truly flexible based on your family’s needs. Make it a safer journey and enjoy the ride! Give your full attention to the road – ignore your phone! And of course: Don’t forget to have fun and create some happy memories along the way!